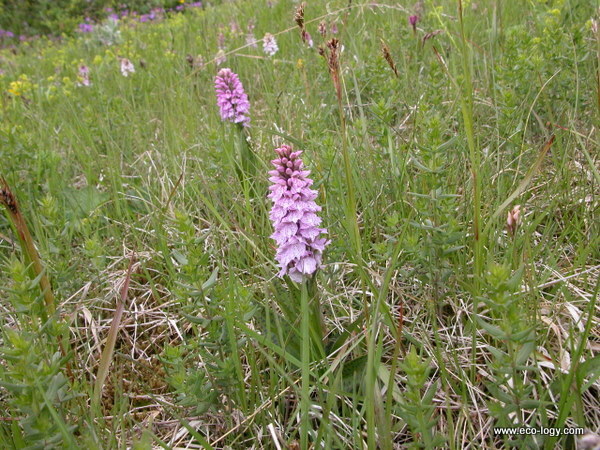 We offer excursions focusing on botanical spots in Iceland. 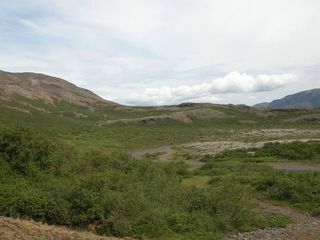 The excursions feature the flora and unique ecology of Iceland. The coast boast magnificent vegetation and sea weeds, while in the rugged lava fields of mosses and lichens you may encounter small but beautiful wild flowering plants. 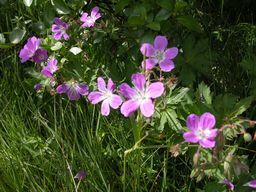 Depending on the month different plant species bloom. Botanical tours in Iceland allow you a taste of the very best Icelandic nature has to offer, including our diverse flora and fauna and scenic landscapes. While the summer is the primetime for flowering plants, we now also offer a seasonal tour for you to explore plant life in winter. The tours include light to moderate level hiking. Stops are usually made for sandwiches but you can also bring your own picnic lunch. Always, wear practical outdoor clothing, hiking boots and bring a rain coat. 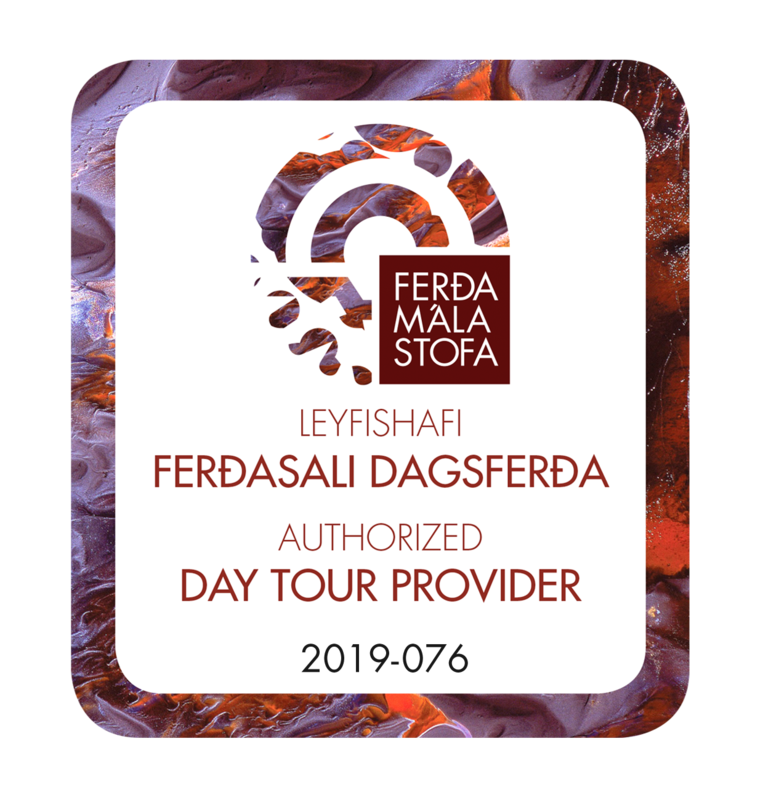 The tours are offered in English, Icelandic and Danish. One of our botanical tours is an excellent part of your adventure in Iceland. The tours and highlights of the tours! Let's explore native and cultivated plants in the outdoor and recreational areas of Laugardalur and Ellidaárdalur river valley. Easy walking through green areas in Reykjavík. Half-day tour. Participate in this outdoor activity at any time of the year in Heidmörk. 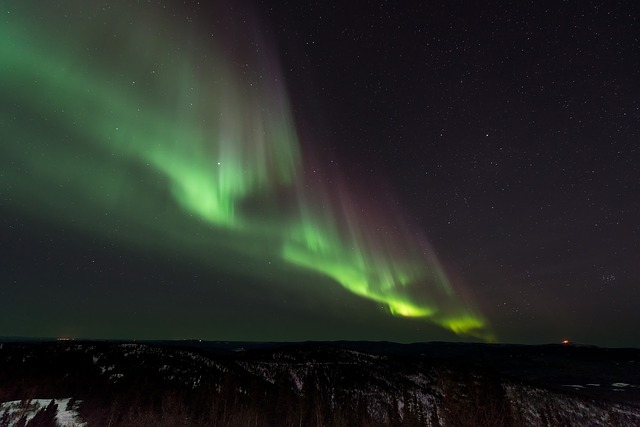 Experience the woodland in spring, summer and autumn, and the snow covered woodland and northern lights in winter. A bus tour through Heidmörk, hiking in selected areas there. The tour is available throughout the year. Half-day tour. 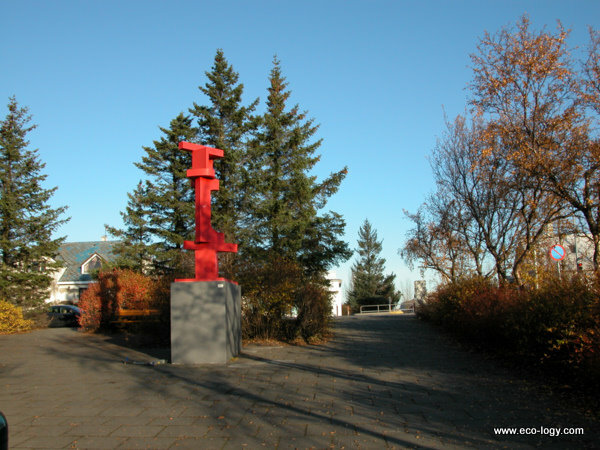 Sample the flora of Borgarfjördur and neighbourhood, along with the history and culture of this area. A bus tour through Borgarfjordur, hiking through selected areas on the lowlands, including museums, waterfalls and geothermal areas. Short day tour. Get to know the vegetation and wildlife on the hills, rivers, lakes, lowlands and sandy shores of South Iceland. A bus tour round a large area mostly on the lowlands. Hiking through selected areas in the national park, by rapids, by the shore and in a nature reserve and hot spring area in South Iceland. Day tour. Travelling a little further from the city and experiencing the magnificent nature of Snæfellsnes, vegetation and geology. A bus tour round a large peninsula. 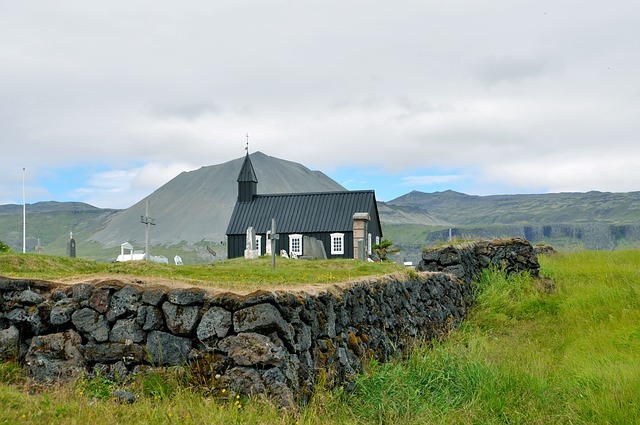 Hiking through selected areas on Snæfellsnes, visiting a national park, hiking along a rocky shore and exploring nature, dining at a restaurant and a choice of going swimming. Long day tour. While not included in the basic tour price a packed lunch option is available at the price of 1500 ISK per participant. We can help arrange for a lunch/dinner at a restaurant at the end of the tour at the price of 3000 ISK per participant. Please, contact us well in advance in case of special requests.